Admin Army is here to help you. If you want to spend less time in the office on admin and more time on building your business: we’re your team on the ground. Our Virtual Assistants can create order from chaos – or just takeover the reins and get the job done. 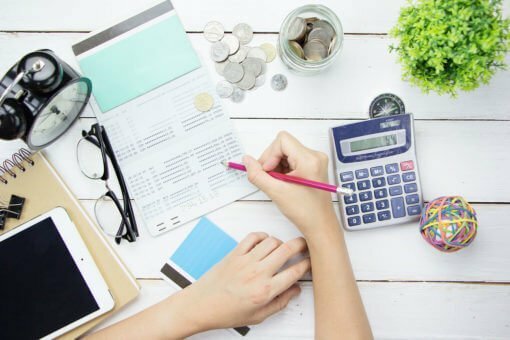 Our small business bookkeeping expertise is second to none. 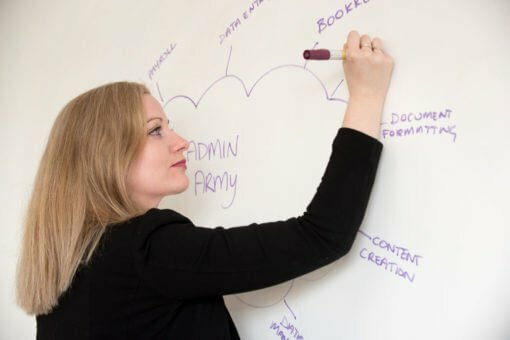 Find out more about the benefits of teaming up with Admin Army or give us a call today. We’re based in Hawke’s Bay but operate in the Cloud; so we can service the needs of your business wherever you are. Admin Army will get your accounts under control. Our team of Virtual Admin Assistants can help you get your bookkeeping to where it needs to be. Sign up for a weekly or monthly service package and relax, safe in the knowledge that Admin Army is taking care of it for you. Ever wish you had more resource at your fingertips? Small businesses are lean on manpower but big on work. The result? Just the kind of challenge that Admin Army loves to get its teeth into. Our squad of Virtual Admin Assistants are equipped with exactly the skills that your business needs.